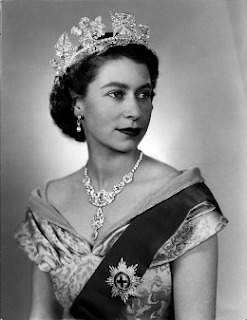 - The longest and youngest reigning monarch to date..
- An inspiration to all woman... Her ingenuity and thorough commitment in instilling education amongst children and woman is just pure inspiration. Quote-As you educate a woman, you educate the family. If you educate the girls, you educate the future. All my life, I've never been really fond of anything in particular. Or I would rather say fancy of something for a reasonable amount of time..And finally I could safely say that I'd discovered one...Take a guess.. Why??? ?Royalties fascinate me in every way...I had always been curious on how they live their lives...and still am curious... !!!! 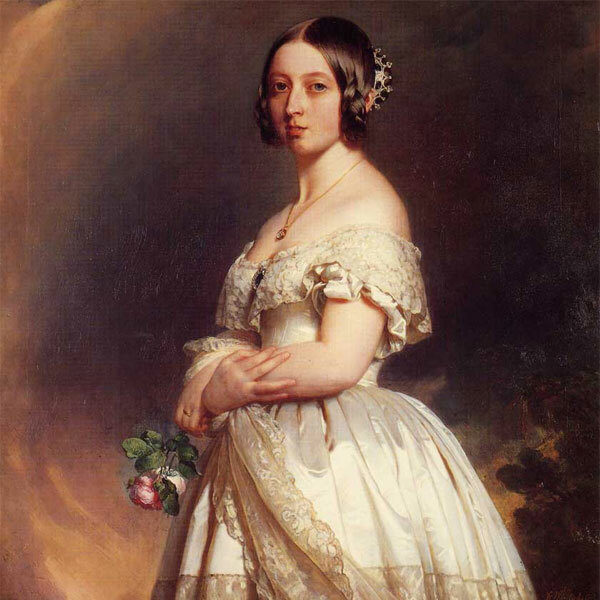 If I was to talk about a royal, let say Queen Victoria, I could go on for hours but let's not get there first...For as much as I adore them, its that generous amount that I'm inspired by a handful of them. And deep down, its my lifelong fantasy to be one of them..hehhehe...stop dreaming!!! eczema means frequent usage of steroid. topics such as my new friends, studies and a little bit about general stuff. want to sleep but just because I CAN'T!!! 10. I YEARN FOR A REALLY GOOD LAUGH!!!! okay to have it once in a while. 2. On the other note, I should be studying right now with trials approaching in a month or two, and not striding my fingers across the keyboard.Instead ,I'd basically wasted the whole night watching a good episode of Grey's and perusing some really good royalty articles. 3. And for the first time following the weeks after college commences, I feel vulnerable. I feel like going back to the enjoying college part.. And like I say, I'm having very bad mood swings today and my senses aren't right. 5. My knees hurt like hell..the aftermath of playing swift tennis. 6. My eczema palms are getting from bad to worst and I'm going back to steroids.The itchiness and the splitting of the skin is driving me to a frigging POINT!!! 7. My college mates need to start believing that I'm not studying TOO hard. In an attempt to influence them to study, I end up beingly knowned as the source of stress....hhahah..FAILED PLAN..but it's up to them to believe my motives though. So yeah!! College commences last week and surprisingly I didn't dread it as much as I reckon I would.That's good, huh.!!! The reason being I'd dropped law unofficially so I spent most of my time in the library either doing maths or catching up some unfinished homework. Bliss of life. Something came up and apparently now I can't drop law anymore.And this is awesomely depressing. I already have a plan etched on my mind as to how I would spend my free lessons and I'm so looking forward to it. I hate it when things don't turn out the way I expected it too. So now no more free lessons, no more extra time to do maths and unfinished homework..arghhhh!!!! Back to hectic!!!! On the other hand, I met up with my ex-primary mates , some of which are studying in the same institution as me and some of which are going abroad to study. It was fun.Very nice,meaningful especially when we reminisced about old times. It's like a small gathering and a farewell party for my best friend who's going abroad to study some time this month. Aww..Sherrie I'm gonna to miss u so so much.. We've literally spend almost all our lives together since nursery let say-14 years...is it 14???? And 6 years apart from one another doesn't stop us from sharing secrets,deep secrets with one another..hehhehe..old times!! !